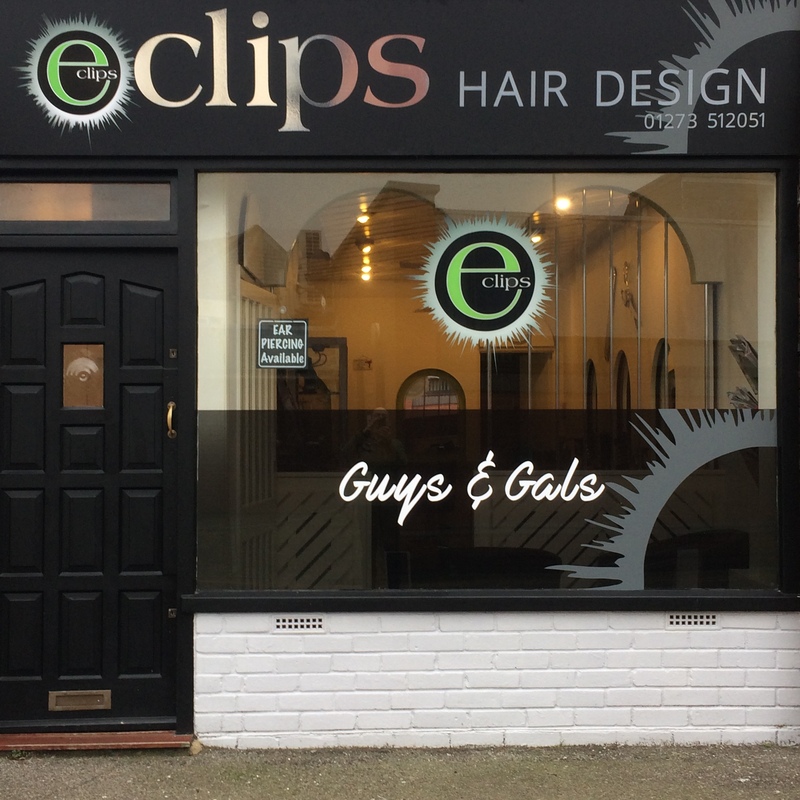 Eclips Hair Design is dedicated to providing high client satisfaction and excellent service, by using quality products. 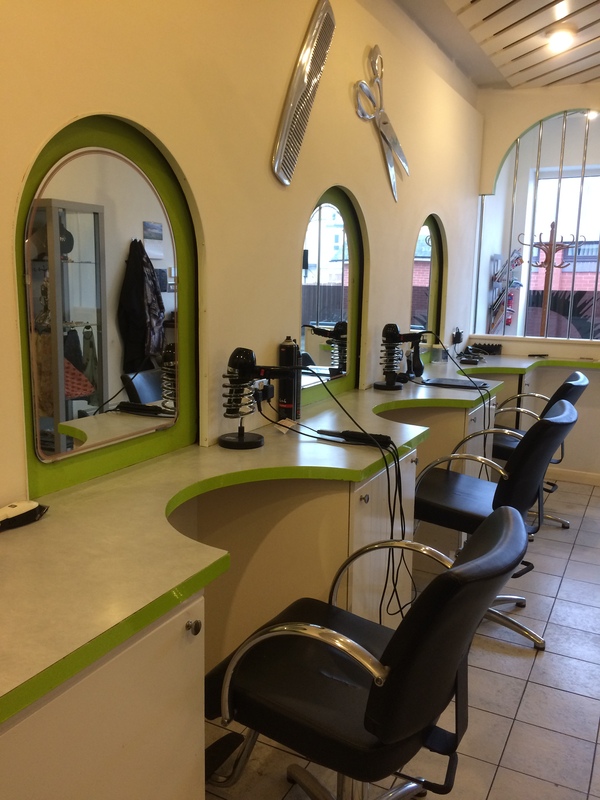 We offer a friendly atmosphere with competitive prices. 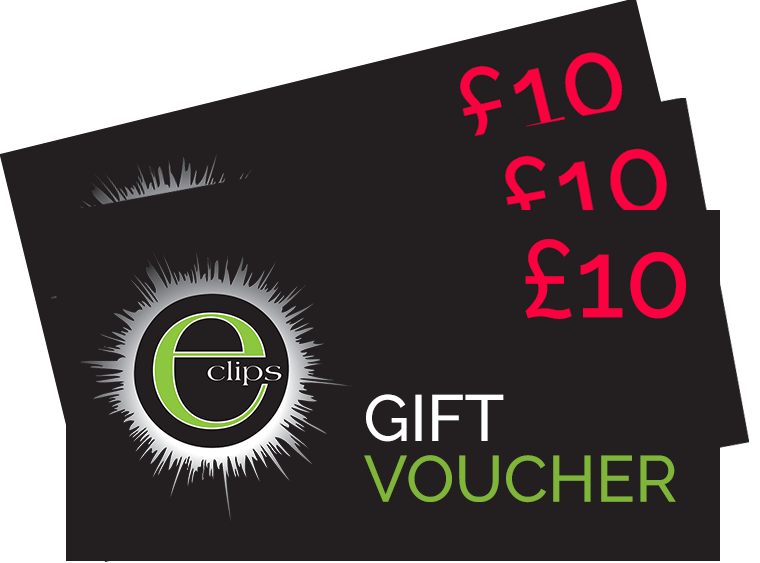 Our vouchers can only be redeemed in Eclips Hair Design and cannot be exchanged for cash. No change will be given. 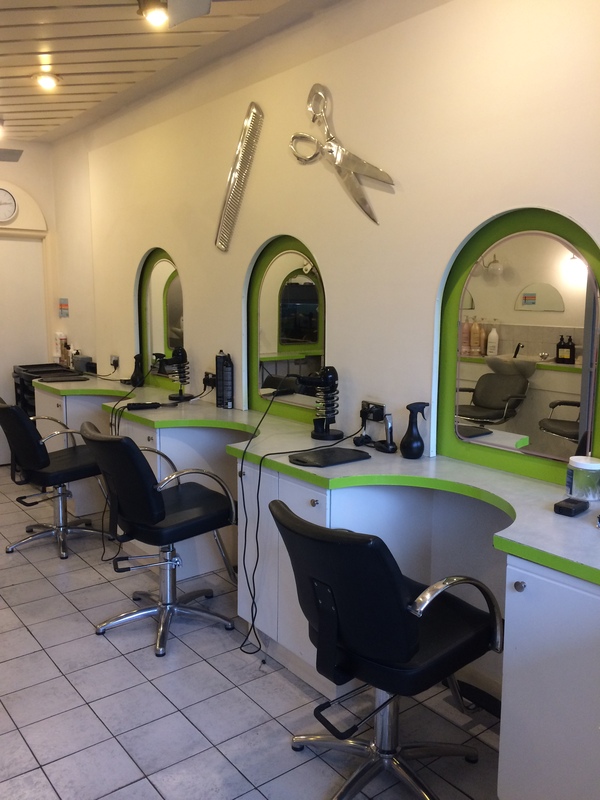 All vouchers expire 12 months from calendar purchase.